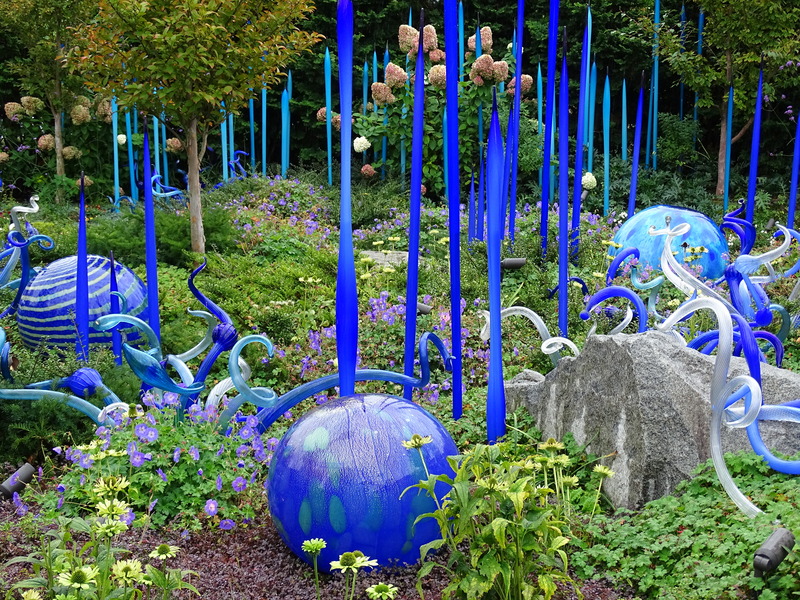 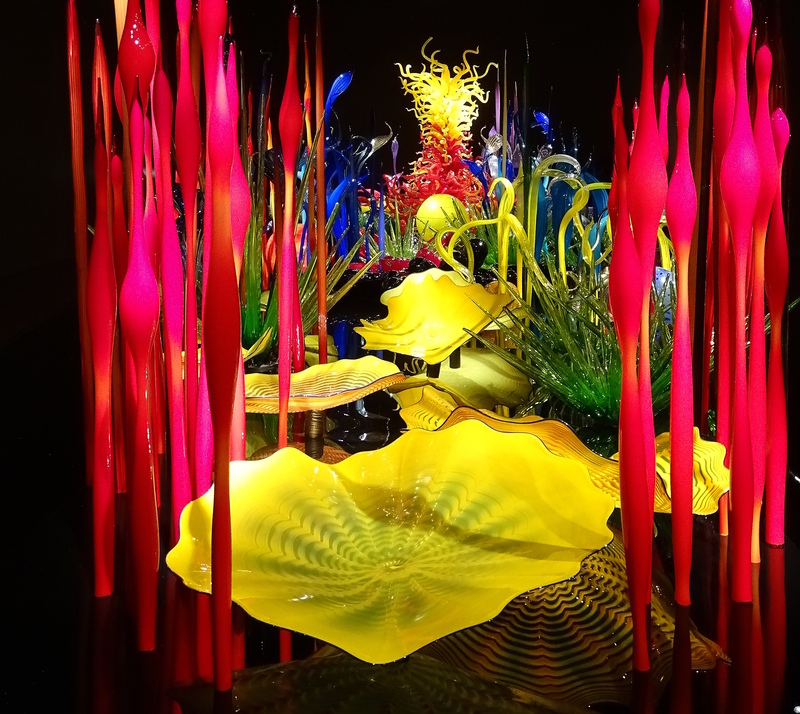 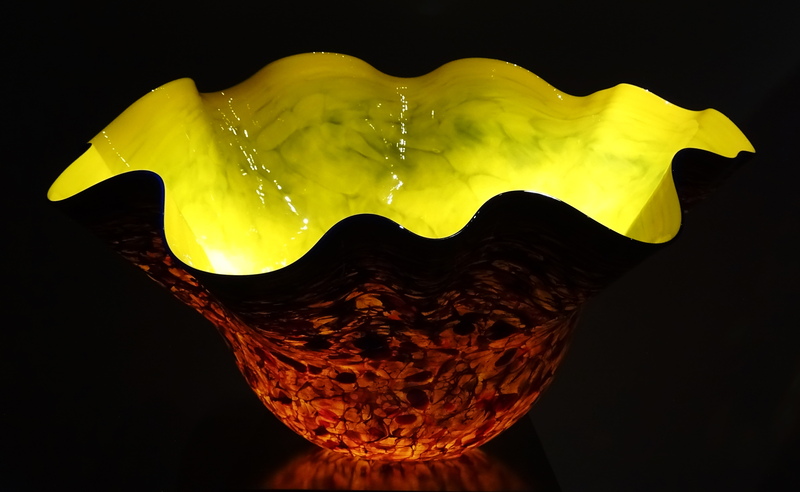 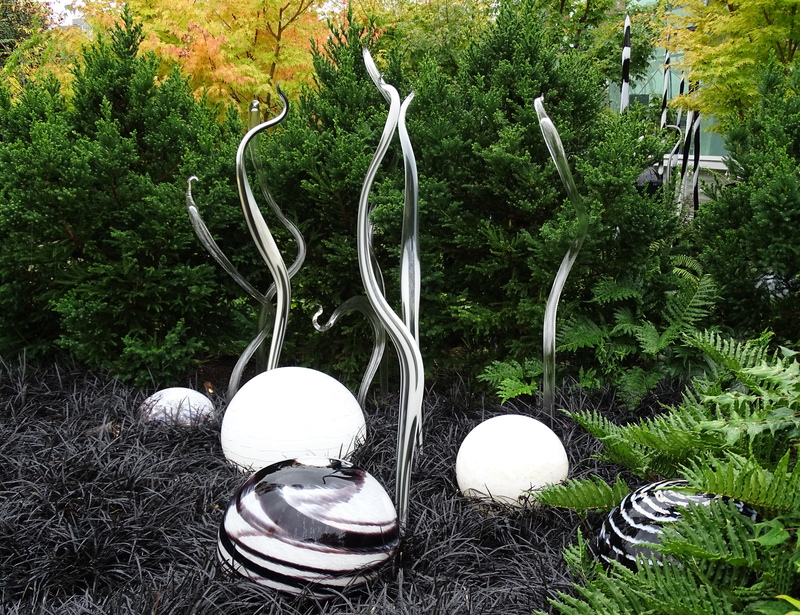 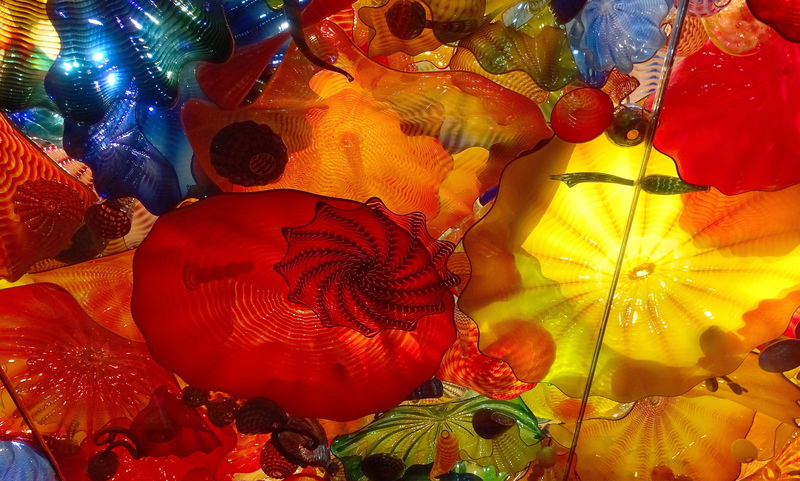 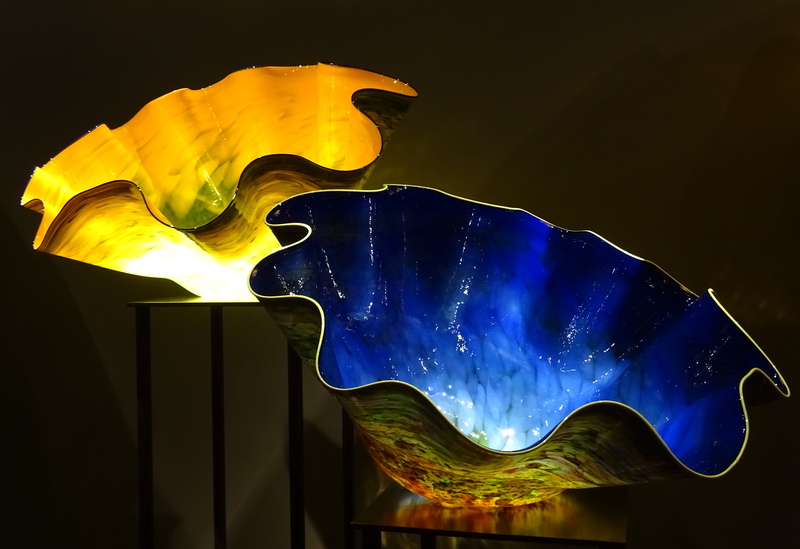 Seattle’s Garden and Glass Museum showcases the magical worlds created by glass artist Dale Chihuly. 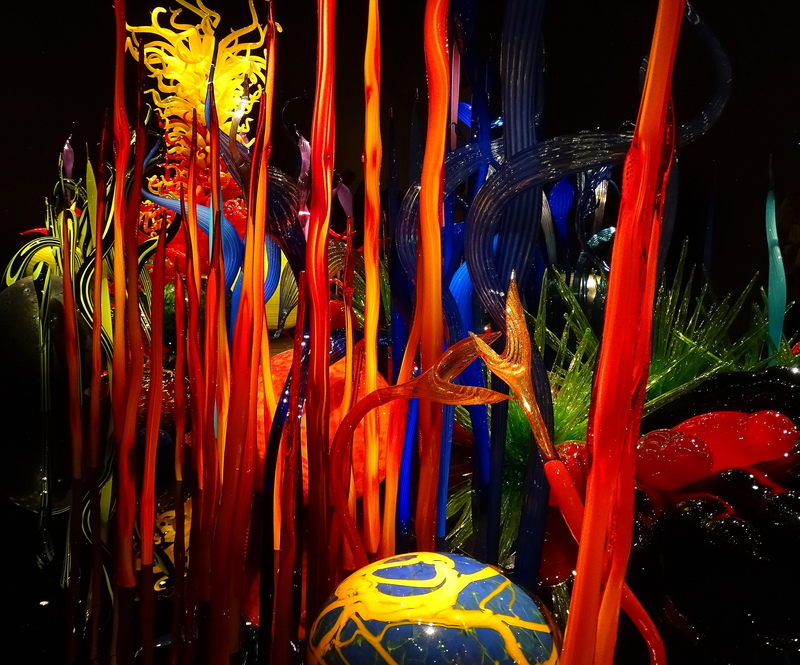 full of phantasmagorical deep-sea creatures. 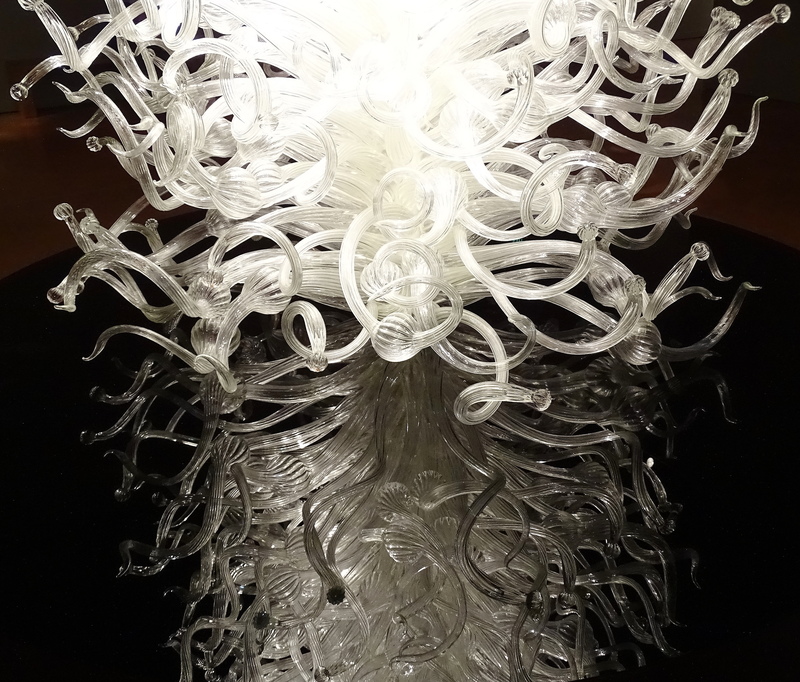 Mirrors create reflective visions like crystalline creatures from outer space. 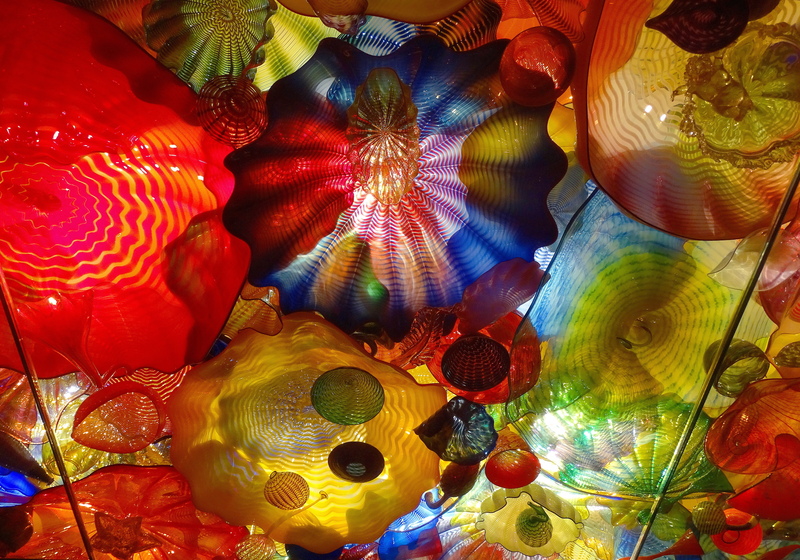 Visiting here one feels much like Alice with a two-way ticket to wonderland!